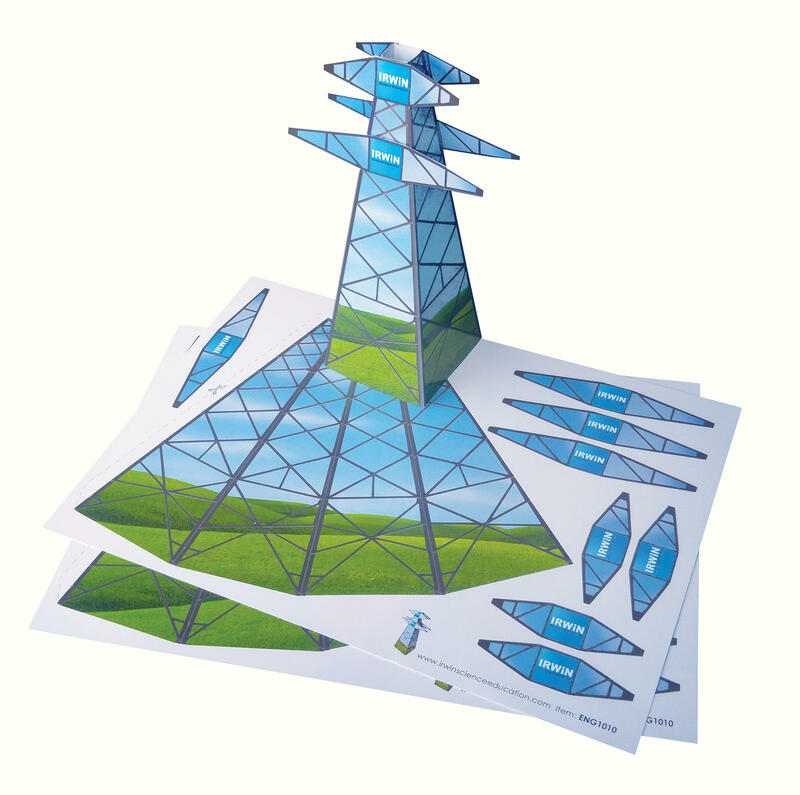 Our additional Pylons pack contains 5 thick card sheets which once cut-out produces 5 pylons to be used in conjunction with our National Grid Kit to give your pupils a clearer explanation on how the experiment works. 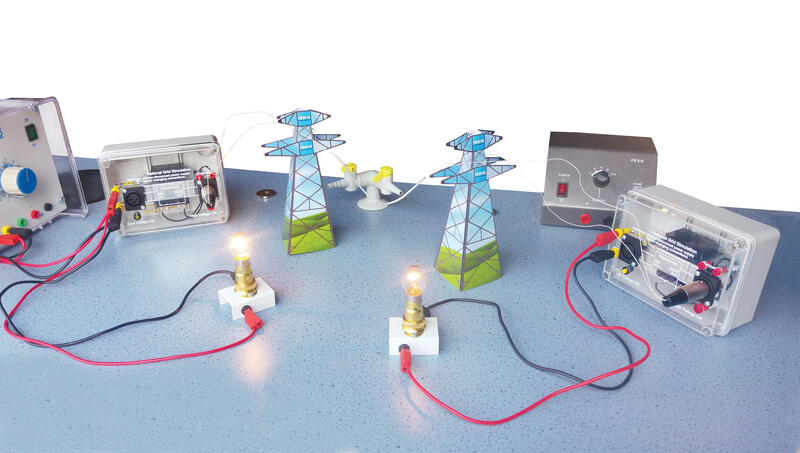 *Please note our original National Grid kit comes with 2 Pylons as standard. 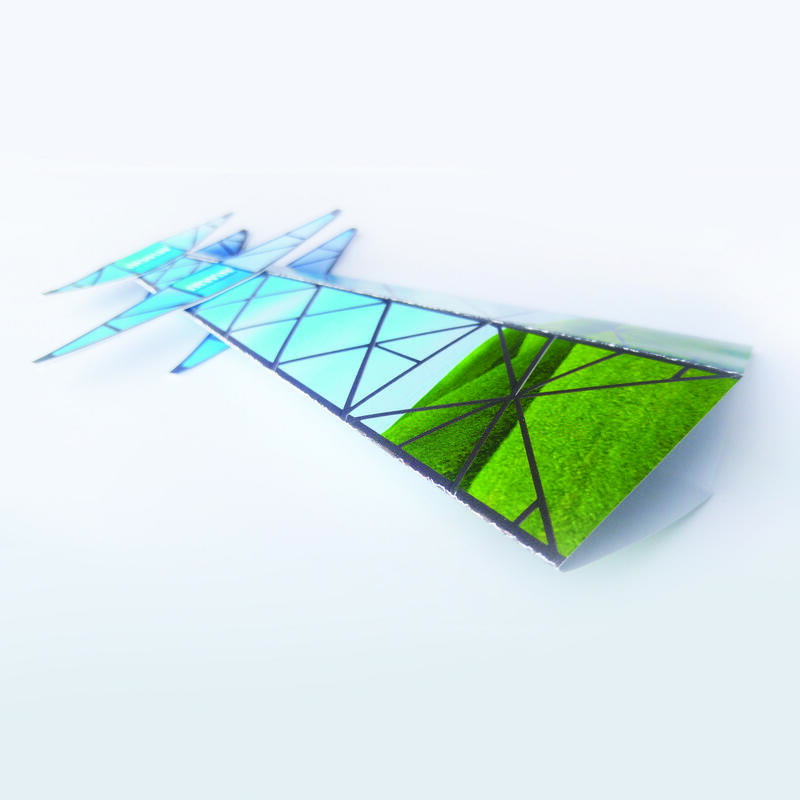 Copyright of Irwin Science Education © 2017. All Rights Reserved.